ePublishing Knowledge BaseePublishing Knowledge BaseePublishing Knowledge Base PollsHow do I change the order of questions in a poll? Access your poll in the Poll Manager. 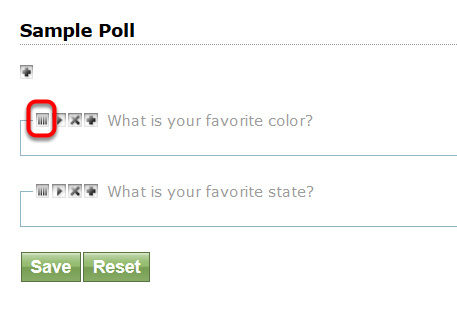 Click on Question under Edit> to access and edit questions for your poll. 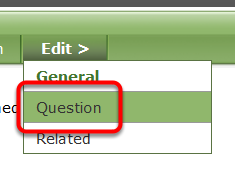 To change the order of questions, click, hold and drag the Order Icon (|||) to the preferred spot. 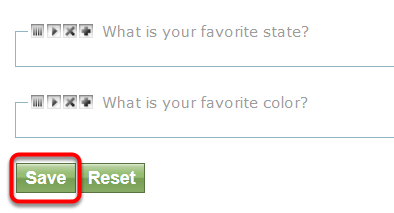 Prev: How do I add or edit questions and answers in a poll?